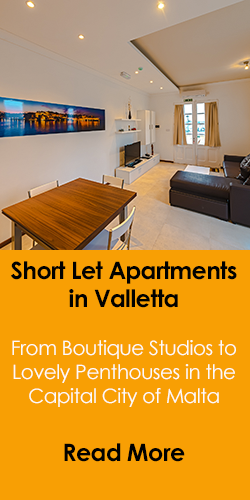 A two bedroom rustic holiday home in Santa Lucia,a suburb of Kercem in Gozo. 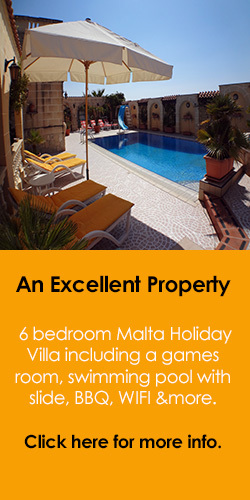 The property enjoys its own swimming pool and may accommodate up to 4 persons with each bedroom having air-conditioning. Excellent value. A very modern finish at this farmhouse in the hamlet of Santa Lucija, a suburb of Kercem. 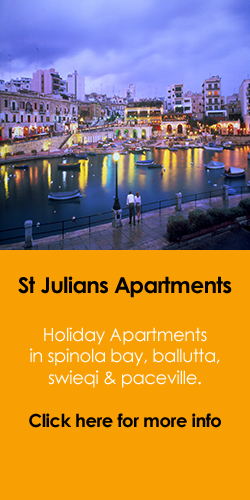 Provides holiday accommodation for up to 10 persons in 5 bedrooms with en-suite facilities. Enjoys a lovely sunny pool deck with open views. 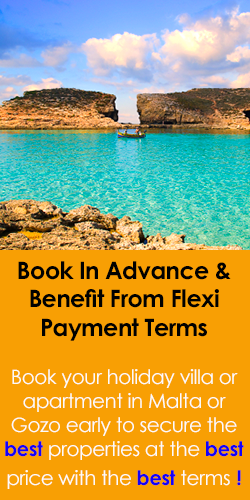 A lovely farmhouse in Santa Lucija with a pool and with a separate circular children's pool, sunny throughout the day and south facing, therefore enjoying plenty of sun. 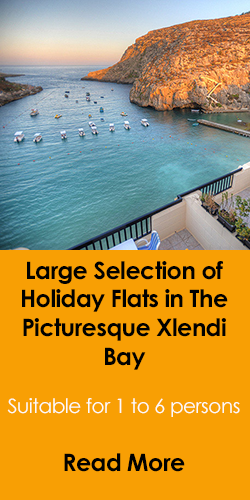 The property sleeps 9 persons in 4 bedrooms. A 4 bedroom farmhouse with pool in the little hamlet of Santa Lucia (a suburb of Kercem). 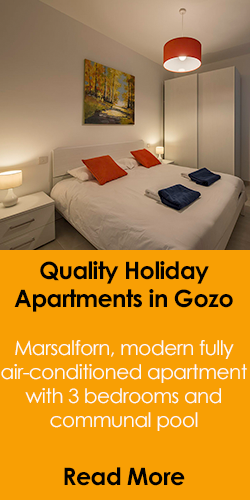 The property is well appointed and accomodates a maximum of 7 persons intending to spend a short break in beautiful Gozo.